﻿At Your Move Health, we love getting to know people! To make an appointment with one of our Accredited Exercise Physiologists, or to find out more information about how we might be able to help, please submit an enquiry using the form below. 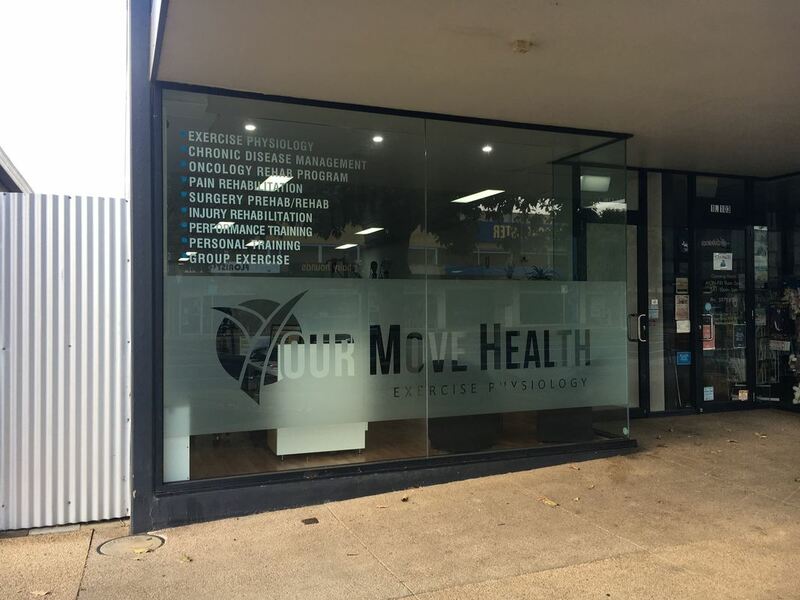 Alternatively, you can email us at contact@yourmovehealth.com.au or call us on the clinic phone number listed below.